Mr. Bahr started working at the U.S. Patent and Trademark Office (USPTO) in 1984 and served as a primary patent examiner in what is now Technology Center 3700, primarily in the art areas of physical therapy and exercise equipment. In 1994, he became a legal advisor in what is now the Office of Patent Legal Administration; and in 2000, Mr. Bahr became the Senior Patent Counsel to the Deputy Commissioner for Patent Examination Policy. He was appointed Deputy Commissioner for Patent Examination Policy in March 2016. Mr. Bahr has been involved in virtually every patents-related rule since 1995, notably the changes to implement the American Inventors Protection Act of 1999 and the Leahy-Smith America Invents Act of 2011. He has been awarded two Department of Commerce Gold Medals and two Department of Commerce Bronze Medals. A member of the Virginia Bar, Mr. Bahr holds a Bachelor of Science degree in mechanical engineering from the University of Maryland and a Juris Doctor from George Washington University. Over the last four years, the Supreme Court has issued three significant decisions on patent subject matter eligibility under 35 U.S.C. 101: Alice Corp., Myriad, and Mayo. 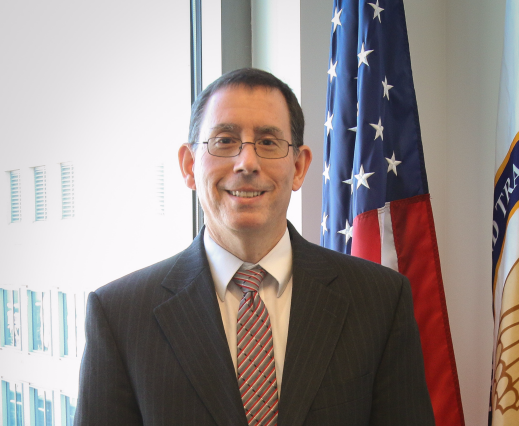 The Deputy Commissioner for Patent Examination Policy, Bob Bahr, will provide an update on steps taken by the U.S. Patent & Trademark Office in view of these decisions. Topics will include a summary of current eligibility guidance and examples, an overview of the subject matter eligibility guidance issued to examiners, including the most recent May 2016 update, a discussion of the examiner training, a look at recent judicial developments, and next steps.